Our consultants partner with our clients and provide strategic online market research surveys, retail market trend reports, focus groups, and competitive market analysis based on their unique needs. Looking for Consumer Insights about Health & Natural Shoppers? 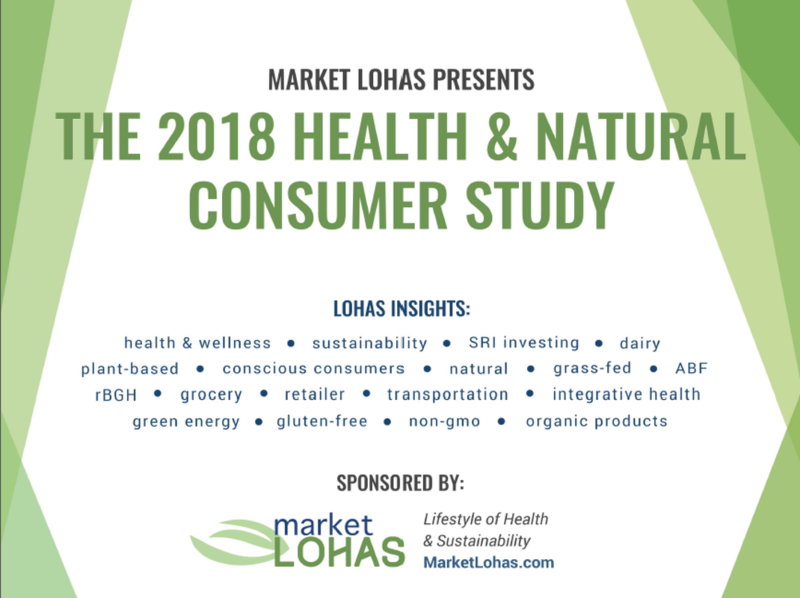 Have health and wellness factors changed LOHAS shopper buying behaviors? 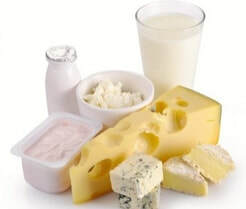 Learn about the ever changing LOHAS dairy market including grass-fed, organic and factors influencing purchase decisions. 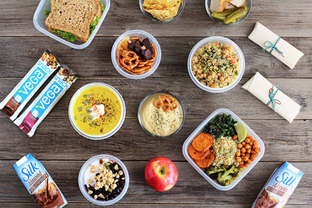 Learn about the growing consumer LOHAS plant-based market. 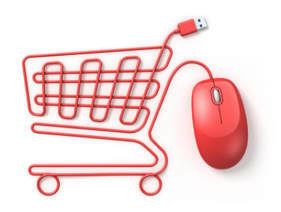 Learn about the healthy buying habits of online retailers like Amazon and Thrive Market. Market LOHAS conducted a healthy natural brand packaging label study as part of a new product launch. Their market research survey insights among our core natural and organic category buyers were valuable for brand planning to help manage market risk.